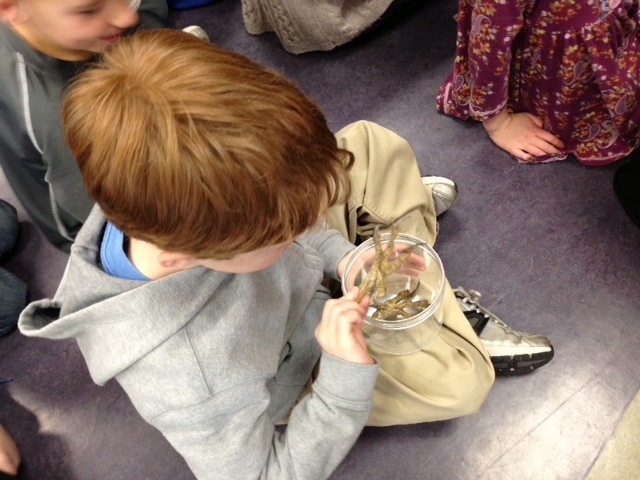 Click here to find more places to learn about owls! We are learning and wondering about owls! 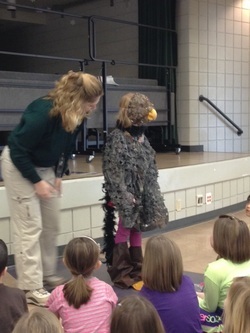 Ms. Chrissy from our Metro Park came for a winter visit and taught us a ton about our feathery friends: the owls! Here is Anna H as an owl with wings, feathers, a beak and clawed feet.